If you’re new to sportbikes, becoming a MotoGP fan is a great way to learn about bleeding edge motorcycle technology and give yourself something to talk about amongst fellow sportbike enthusiasts. MotoGP is the motorcycle equivalent of Formula 1: the bikes are 100% custom prototypes costing millions of dollars, there are factory (manufacturer-operated) and satellite (manufacturer-supported) teams, the races are held all over the world and the season runs from March through November. The top racers can’t walk down a street in Europe without being mobbed, and the sport’s most visible star, Valentino Rossi, is one of the world’s highest paid athletes. If you missed Sunday’s season opener, Australian rider and 2007 champion Casey Stoner (Honda) won the race while last year’s champion Jorge Lorenzo (Yamaha) took second. The top American racer is Ben Spies (Yamaha), who got a bad start and finished 6th. 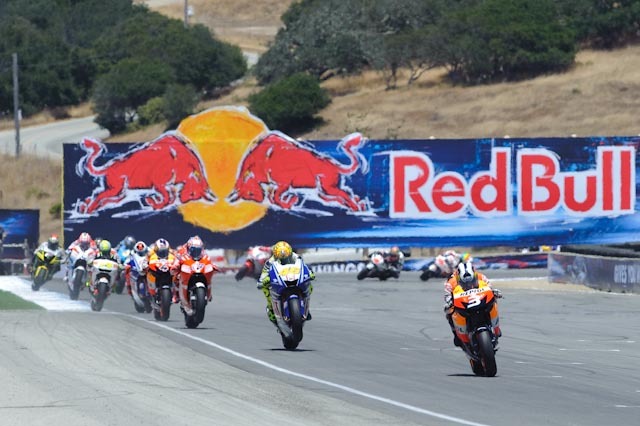 Anyone else heading out to Monterey this coming weekend to soak in some MotoGP action? In case you’re just getting familiar with motorcycle racing, MotoGP is the motorcycle equivalent of Formula 1 – motorcycle road racing at its highest level. The MotoGP circus stops in Laguna Seca this weekend and I’m heading out to watch the world’s best go all out, including one Valentino Rossi racing with a broken leg. It doesn’t hurt that it’s in one of the most beautiful areas in California. If you’re heading out there too, be on your best behavior – the local police will be in full force. And oh yeah, bring ear plugs because the bikes are deafening. 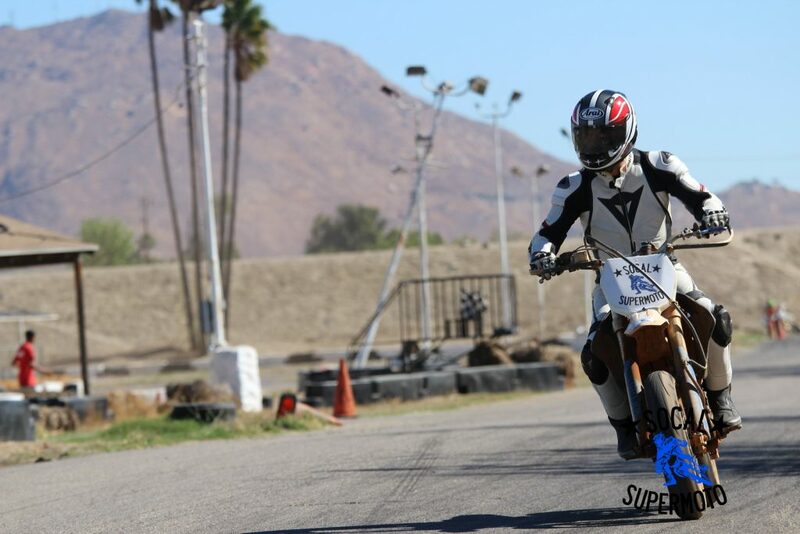 One of the best by-products of my motorcycle hobby was becoming a huge motorcycle road racing fan – it gave me a whole new sport to follow and obsess over. 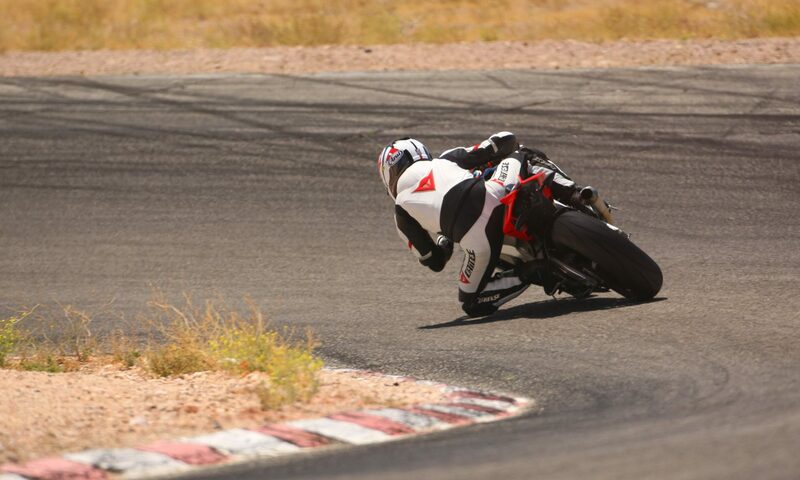 I didn’t have much interest in it until I started riding because I couldn’t relate to how difficult it really is. It took me a little while to figure out what was what in road racing though, especially since it’s somewhat obscure here in the U.S. It’s for this reason I decided to post a brief summary of the different road racing series for those of you just getting into it. Have fun!